Schubert was a 19th-century German physician, naturalist, and professor in Munich. 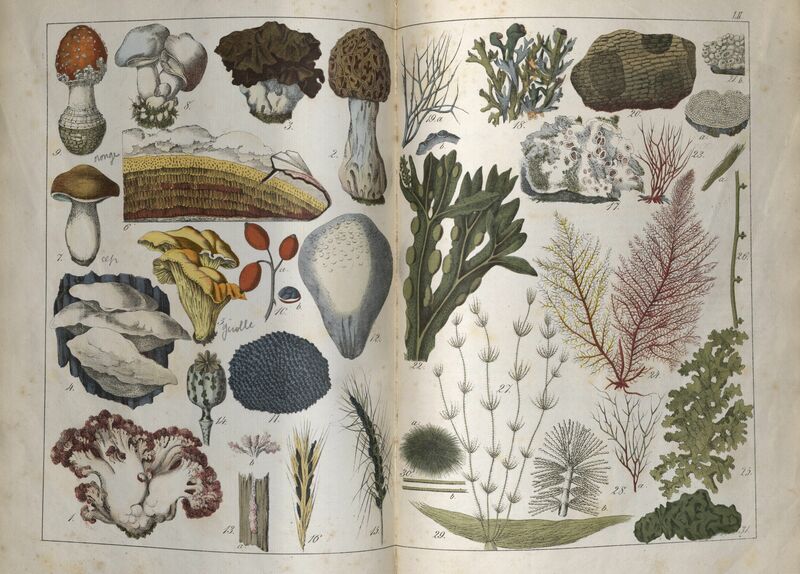 Naturgeschichte des Pflanzenreiches in Bildern is the botanical part of a textbook set, Lehrbuch der Naturgeschichte, that includes additonal plates. The beautiful hand-colored lithographic plates help to identify and educate the reader to also expand their mind … though perhaps the intent was not to do so in quite the same way as the Rinaldos’. Naturgeschichte des Pflanzenreiches in Bildern: nach der Anordung des allgemein bekannten und beliebten Lehrbuchs der Naturgeschichte / von G.H. v. Schubert; bearbeitet von Chr. F. Hochstetter. Esslingen a. N.: J.F. Schreiber, . Mushrooms may have an even greater role, according to contemporary mycologist Paul Stamets, who states that they play a vital role in the survival of both earth and the human race. Stamets has published many books including Mycelium running: how mushrooms can help save the world. 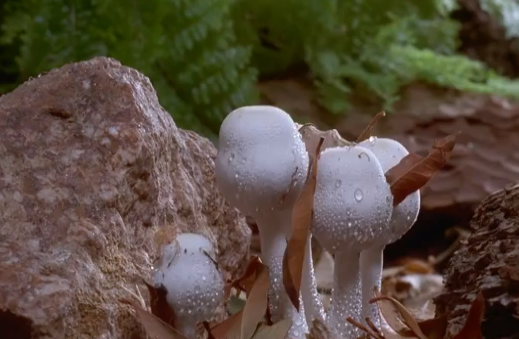 Stamets briefly explains the connection between mushrooms and survival in an amazing video excerpt featuring time-lapse footage of mushrooms from the documentary Fantastic Fungi: The Forbidden Fruit. 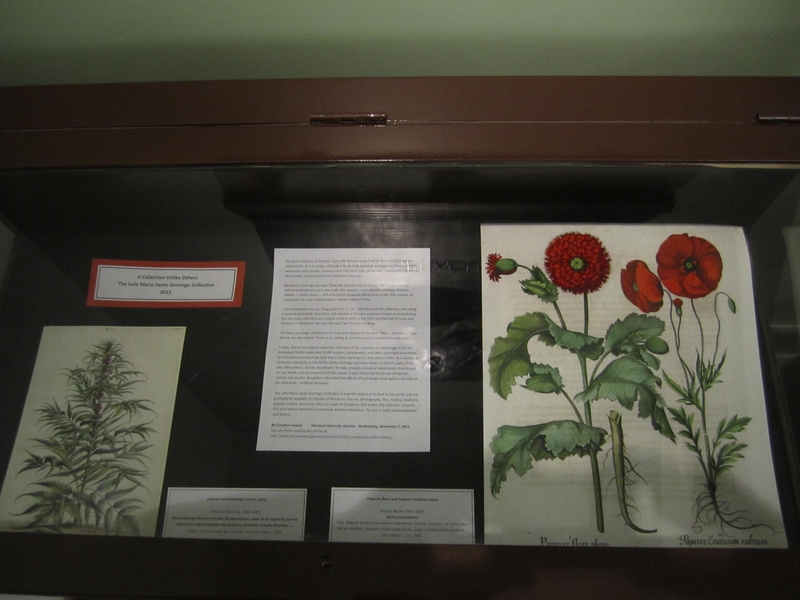 The Botany Libraries holds a number of botanical items from the Julio Mario Santo Domingo Collection, such as these 17th-century poppy plant illustrations.